This post contains referral links, which means I may receive a little compensation if you purchase an item through my links - at no extra cost to you! This post is not sponsored by Eden's Garden. 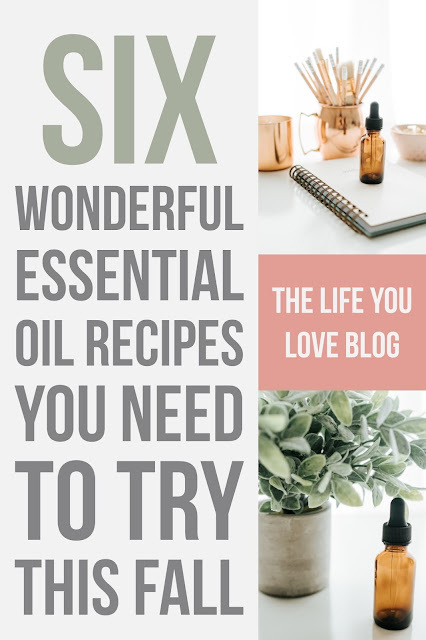 Essential oil blends are my sh*t. Seriously. I use essential oils in my diffuser all the time. Sometimes I just throw a bunch of citrus essential oils in my diffuser because they are the best smelling essential oils ever, but most of the time I actually follow essential oil blend recipes so I can get the most benefits possible. I could go on and on about the benefits of essential oils, but I'm just going to direct you to HUFFPOST. And here's a list of 150 USES FOR ESSENTIAL OILS that EDEN'S GARDEN put together. They also send THIS LIST in their packages when you purchase from them. EDEN'S GARDEN is the essential oil company that I use to buy most of my oils. I trust their brand and I've purchased several quality oils from EDEN'S GARDEN. Plus, they have affordable essential oils and affordable essential oil blends. I'm all about value and getting the best bang for your buck. I also love that they have a rewards program. When you sign up for EDEN'S GARDEN's rewards program, you'll earn points for following them on social media, referring people to their website (if they then make a purchase), for having a birthday, and for shopping with them. Right now, I get 1 point per $1 spent. When you reach just 200 points, you'll get $5 to spend at EDEN'S GARDEN. There are higher increments, as well, but you can find that on their website. Okay, okay. 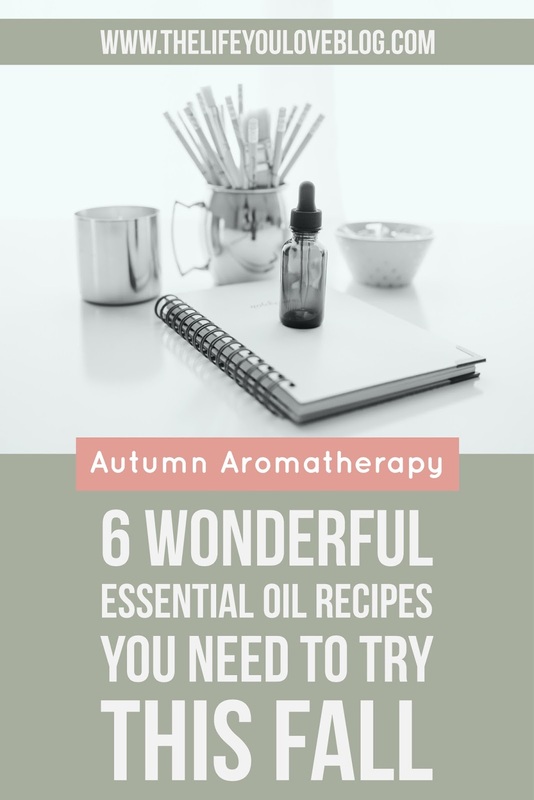 Now I'll finally share my favorite fall essential oil recipes. I'm using just the oils that I have, but I'm sure there are tons of variations of whatever I post. 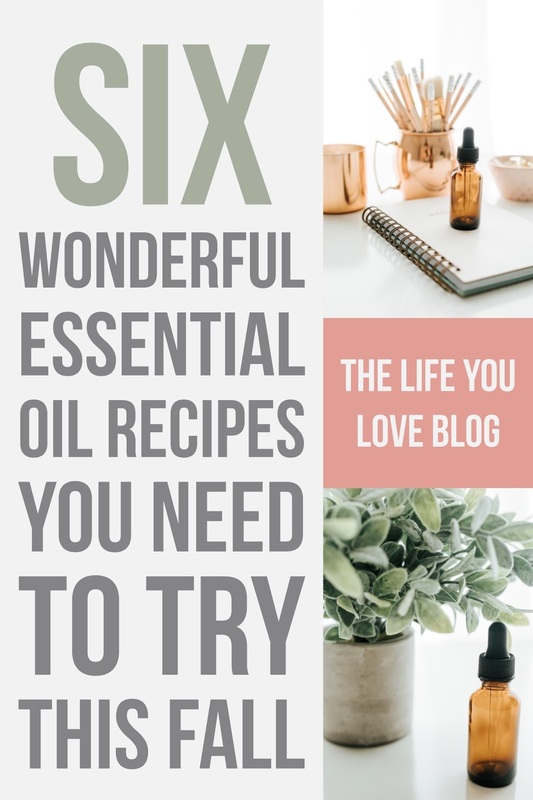 I have an entire PINTEREST BOARD dedicated to essential oils and essential oil blends.